I had such great fun on Monday drawing out one of C.S. Lewis’ moments on that day in history, I thought I might repeat the project. I am going through J.R.R. 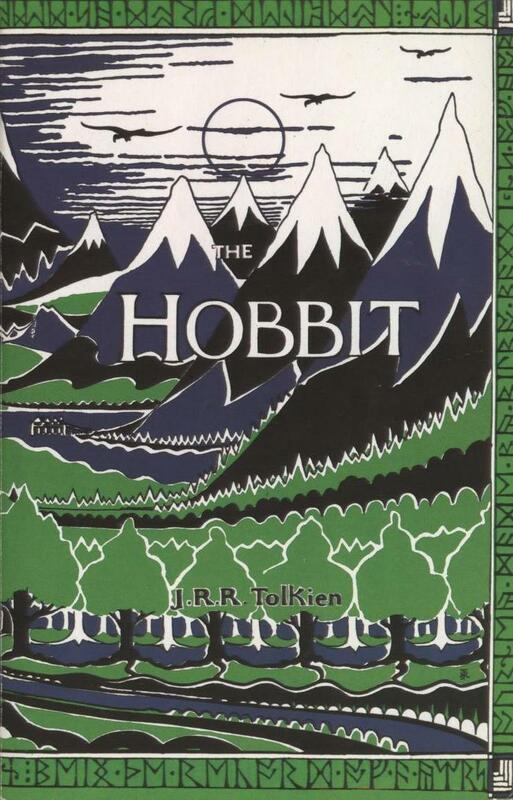 Tolkien’s letters, poems, and essays, reading The Lord of the Rings to my eight year old, and getting ready for the second film, The Hobbit: The Desolation of Smaug–coming Dec 11th. So I thought I would dig into Tolkien’s letters to see what today’s date, October 23rd, revealed. Thank you in return for your encouraging letter. I will start something soon, & submit it to your boy at the earliest opportunity. It is seldom that a children’s writer gets firmly established with one book, but that you will do so very rapidly I have not the slightest doubt. …. You are one of those rare people with genius, and, unlike some publishers, it is a word I have not used half a dozen times in thirty years of publishing. What Tolkien could not see in his own work but what his editor and C.S. Lewis could, was Tolkien’s genius that we all can now recognize. 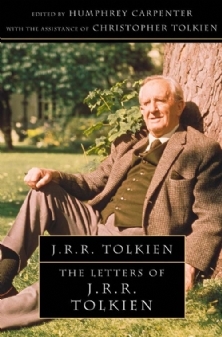 It is fascinating to read in the first 50 pages or so of Tolkien’s letters the insecurity and faint hope he expresses as The Hobbit goes from pen on paper to an international hit. Later, when Tolkien finally finished The Fellowship of the Ring, Unwin wrote him on Oct 23rd, 1952 with the bad news that such a large book would cost more than £3 to print. In 1952, this was a very high price for a book, and you can see Tolkien’s anxiety in his response on Oct 24th. Indeed, Tolkien half-asks whether the publisher will actually publish it. As he moves on in the letter, Tolkien lists a litany of tasks that contribute to his busyness and tiredness–tiredness is a theme throughout his letters. 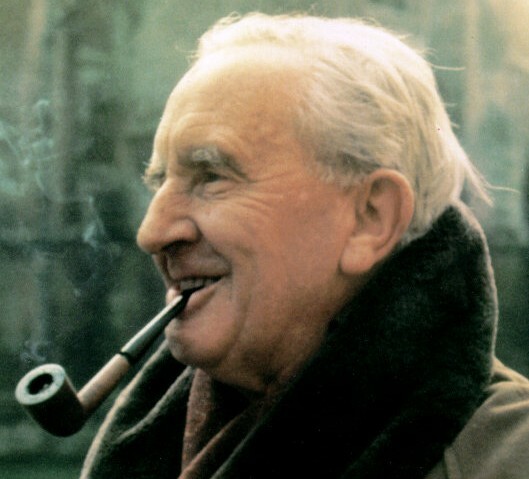 In reflection of this “modern life,” Tolkien quips: “Mordor in our midst.” Mordor, indeed. I have just been out to look up: the noise is terrific: the biggest for a long time, skywide Armada. I suppose it is allright to say so, as by the time that this reaches you somewhere will have ceased to exist and all the world will have known about it and already forgotten it. …. There seems no time to do anything properly; and I feel tired all the time, or rather bored. I think if a jinn came and gave me a wish – what would you really like? – I should reply: Nothing. Go away!…. incarnate person. And linguistically there is not a great deal of difference between a damn you, said without reflection or even knowledge of the terror and majesty of the One Judge, and the things you mention. Both the sexual and the sacred words have ceased to have any content except the ghost of past emotion. I don’t mean that it is not a bad thing, and it is certainly very wearisome, saddening and maddening, but it is at any rate not blasphemy in the full sense. I’ll let true Tolkien fans translate! Return of the King was published in England on Oct 20th, 1955. The Lord of the Rings trilogy has been plagued with printer errors–read the introduction to the HarperCollins edition or read through Tolkien’s letters. But, beside printing errors, Tolkien is never content with what he has done. LOTR was no exception, and even as it sits on shelves he is working on the next draft. Since (in spite of being laid up with a throat that made lecturing impossible until last Friday) I have actually managed to deliver the O’Donnell Lecture on English and Welsh (Friday), and am no longer a college official, and the Book is complete – except for an errata slip for the reprint already required for Vol. III, to cover the important errors of the whole: I shall be a great deal freer after this week….. I am indeed surprised at the reception of the ‘Ring’, and immensely pleased. But I don’t think I have started any tide. I don’t think such a small hobbitlike creature, or even a Man of any size, does that. If there is a tide (I think there is) then I am just lucky enough to have caught it, being just a bit of it. …. In the end, though, Tolkien is pleased with the popularity of the books. I think he would be astounded by fans in the hundreds of millions as they exist today. Notably, Tolkien does not think he caused a great shift in literature, but was able to be on the front end of that shift. I’m not sure I agree. I think it is difficult to look back on the history of fantasy literature and not see Tolkien’s work as definitive. Leaving aside the Disneyfication of fairyland–“for all whose works I have a heartfelt loathing,” Tolkien wrote of Disney to Unwin–almost all contemporary Faerie tales find their way back to Tolkien. From the beginning of his writing career to the end, Tolkien underestimates his value as a writer. Such is the testimony of his October letters. This entry was posted in Letters, Memorable Quotes and tagged C.S. Lewis, Christopher Tolkien, film, J.R.R. 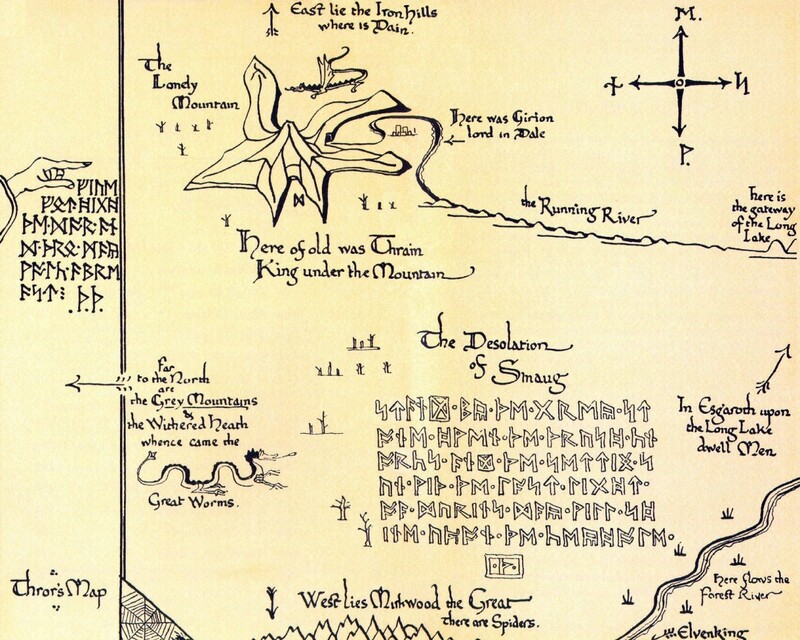 Tolkien, Lord of the Rings, Peter Jackson, Runes, The Desolation of Smaug, The Hobbit, The Silmarilion. Bookmark the permalink. Those are some fascinating letters that provide a lot of insight into Tolkein as a man. He would probably be overwhelmed by the immense following that has grown from his book, and the numerous books that hearken back to the world he created. You know, if Tolkien was still alive, I’m not sure he would have noticed the fuss. What thorough and well-presented research. Thanks. 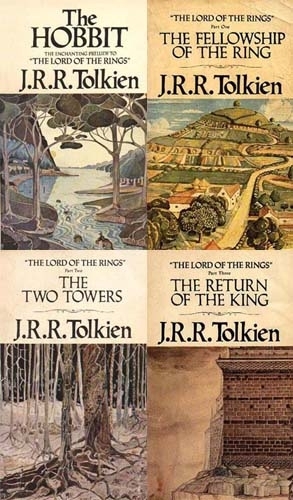 “I think it is difficult to look back on the history of fantasy literature and not see Tolkien’s work as definitive.” I tend to agree, though I can see Tolkien’s side of it, too. Oh wonderful! brilliant J.R.R. Tolkien had insecurities, too. I am greatly encouraged! I’ve heard that his insecurities were even greater than what we have in letters. Yet… he kept writing. – I addressed a query to the (British) Tolkien society a number of years ago, and (though I doubt they’ll be published) they replied that as far as they were aware there were enough letters extent to fill a number of additional volumes. I don’t doubt it, Alan. Based on what I’ve heard, a large 4 volume set is not unreasonably. A long, thankless, yet absolutely valuable task for whomever would do it.